"What we liked about Sari was her practical approach and efficiency." We hired Sari to help us with the design of our extended house. 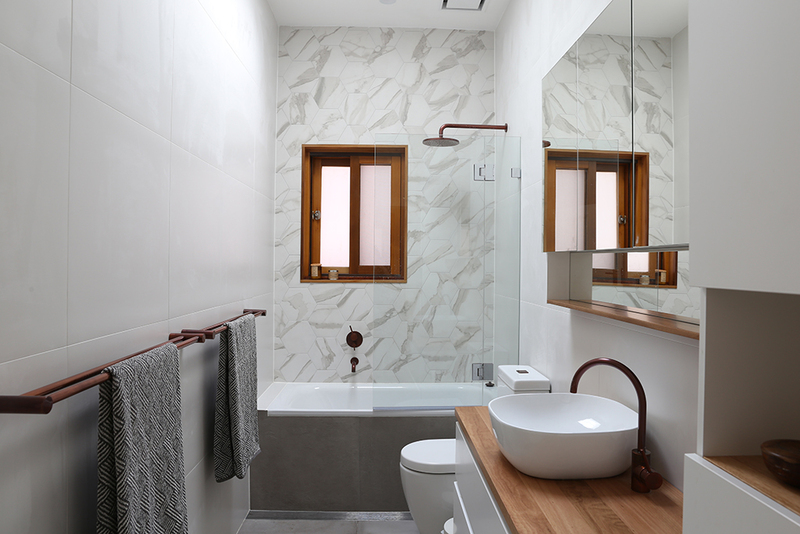 This included the design of the bedrooms, bathrooms, laundry, kitchen and living area. We gave Sari quite a difficult brief as my husband loves traditional styles while I prefer Scandi. What we liked about Sari was her practical approach and efficiency. All meetings we had with her ran smoothly, she kept the conversations to the point and was able to suggest solutions that directly answered the brief she was given. She showed passion about design by searching for solutions and alternatives. She was always very flexible in trying to accommodate our needs when scheduling meetings. We would have no hesitation to recommend Sari and hire her again in the future. 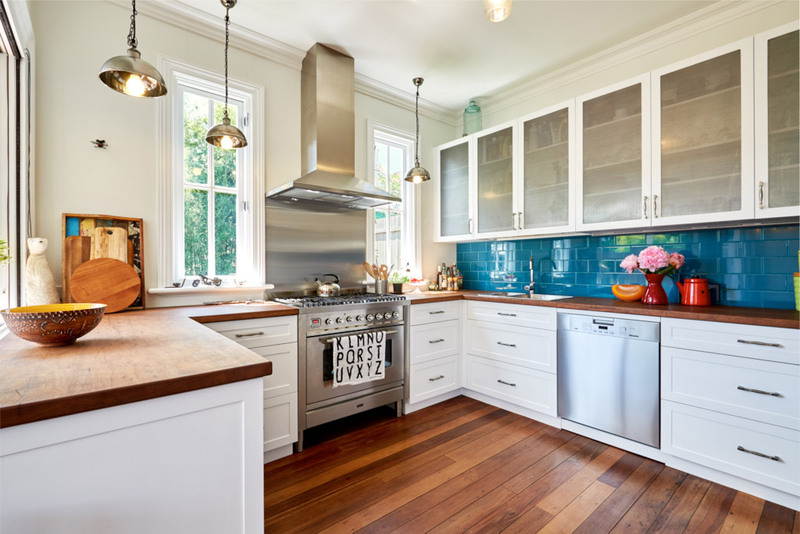 "She did a wonderful job redesigning the kitchen and each of the three bedrooms, and specifying some fabulous custom joinery." I engaged INSIDESIGN to help remodel a terrace I’d just purchased in Leichhardt. I was attracted by the promise on the INSIDESIGN website to create beautiful, comfortable and functional spaces – exactly what I had in mind. I wanted to showcase some cherished pieces of furniture and art, in a liveable and practical environment. I already had some ideas, so I wanted to find someone with whom I could work collaboratively, and who would take into account not only what would work best but also my likes and dislikes, and my lifestyle. Sari has taken all that in her stride. She has found solutions for all my functional needs, as well as my aesthetic needs. 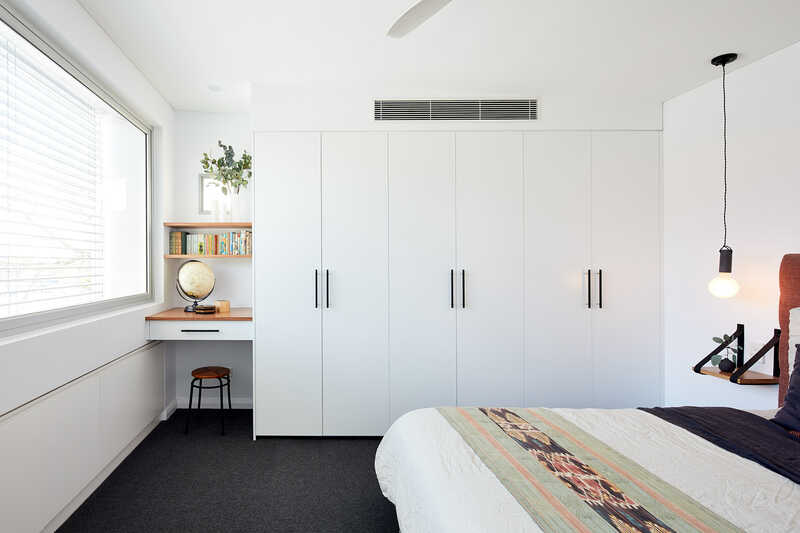 Specifically, she did a wonderful job redesigning the kitchen and each of the three bedrooms, and specifying some fabulous custom joinery such as a feature bookcase, built in wardrobes and shelving. She researched and purchased products ranging from sofa, table and chairs to lamps and bedding. We together created some gorgeous custom rugs. She advised on small matters such as picture hanging. In fact, no task was too small. I was concerned that someone with creative design skills might not have the project skills to implement and manage all aspects of the project, but I have found Sari to be meticulous and organised, as well as being willing to do whatever it takes to complete each task. I had fears that the dream project could turn into a nightmare, but in fact it has been a great pleasure working with Sari, and I have no hesitation in highly recommending INSIDESIGN for both functional and creative design work. "Seeing her 3D computer images of our designed rooms reassured me that we were on the right track." I was extending our house and making the existing rooms more user friendly. I had lots of ideas about what I liked and the ‘feel’ for the rooms but not sure exactly how it would all go together. Sari was very helpful in assisting me with her Interior Coaching where we discussed our ideas. Seeing her 3D computer images of our designed rooms reassured me that we were on the right track. She gave me the confidence to go ahead with my ideas and it was a great starting point that I could add and change ideas. Sari helped me with the kitchen, laundry, master bedroom and ensuite designs. Sari came up with lots of great ideas, one of my favourite being the use of an Ecosmart biofuel fireplace in the master bedroom. We wanted a fireplace but were told we were not permitted to have gas or log fire in our bedroom for health and safety reasons. We thought we’d have to give up that feature until Sari told us about this solution which was very exciting! I would definitely recommend Sari to anyone who needs any amount of assistance with a renovation. I believe she would be an asset to any renovation. I like to be hands on with our projects and Sari was great with listening to my ideas but still allowing for my ideas to mesh with hers. I could also see her being very useful for someone who would like to be less involved in the design process. 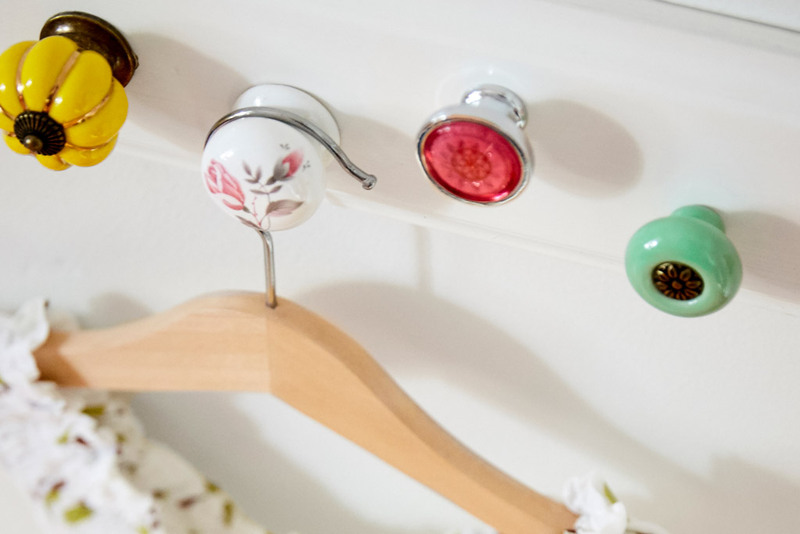 "Sari outfitted our house from scratch - teaspoons to couches… and our new home looks amazing." Sari outfitted our house from scratch - teaspoons to couches… and our new home looks amazing. We moved in directly from overseas and it was ready to go. We continue to find thoughtful touches. Sari understood budget & timeline constraints and delivered far beyond our expectations. Highly recommend and we will definitely use her services again for anything in the future! 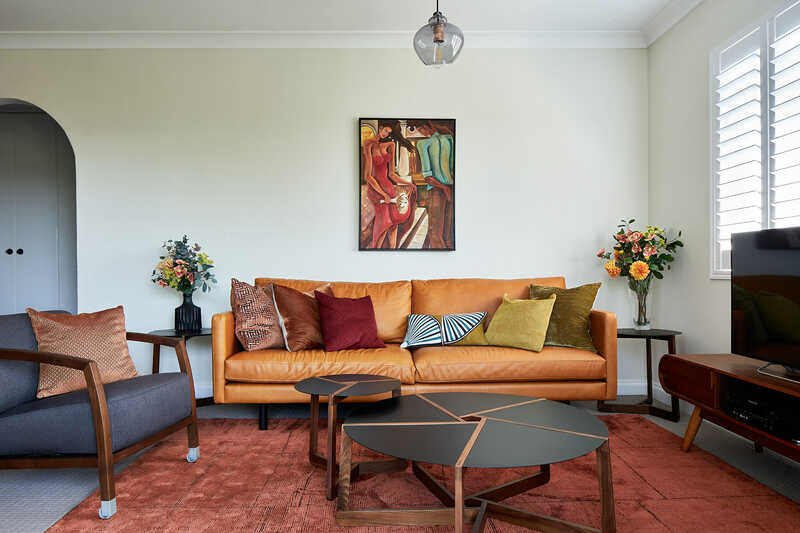 "The software program she used gave a fantastic insight into how various design options and colours would work"
I engaged the services of Sari from INSIDESIGN to help me with the interior design of my new apartment. I’d collected a number of pieces while living in Asia which I enjoy having in my space but didn’t want an Asian styled apartment. So Sari helped me come up with an “East meets West” concept and then worked on coming up with ideas for the living spaces. For the master bedroom, I had a concept of a feature wall but that was about it. So again Sari helped integrate this into a full design for the bedroom. The software program she used gave a fantastic insight into how various design options and colours would work and being in an apartment where space was fixed, made sure the everything we selected fitted well while maintaining the open and bright feel of the apartment (the small balcony was particularly challenging). I do struggle with the “little pieces” so I found Sari’s assistance with this part of the project invaluable too. She even manage to put a bit of fun into the place with a drinks cart. There were so many elements to bring a design together and with Sari’s expertise (and patience), it managed to all come together into a comfortable living space that I enjoy coming home to and entertaining friends in. From the texture of the grass woven wallpaper in the dining room, the softening effect of the sheer curtains in the dining room and guest room, and down to the new pedant lighting, all these elements bring something interesting to the rooms. I would highly recommend Sari for anyone that wants assistance from the early concept stage to pulling all the design elements together. The process was interactive so I also found I learnt a lot as well from working with Sari. A beautiful outcome and a learning process along the way, thoroughly enjoyed this project and working with Sari. "She has great taste, infinite patience and endless suggestions." Sari is a wonderful designer, who designed my new kitchen and laundry as well as plan a new layout and furnishings for the open plan living space in my apartment. She has great taste, infinite patience and endless suggestions. Definitely recommend Sari Munro. "Sari is really lovely to work with and has a great eye, and a talent for dealing with complicated / small / unusual spaces!" Sari is really lovely to work with and has a great eye, and a talent for dealing with complicated / small / unusual spaces! We worked with INSIDESIGN to develop some interior concepts for our home in the inner west of Sydney, and a bathroom design. Sari went out of her way to help not only with the design but also the sourcing. She is efficient and professional at all times and I wouldn't hesitate at all to recommend her to others! "By asking the right questions, Sari helped me find exactly the right style for us." We recently invested in a new kitchen, laundry, living area and decking for the backyard. We've never had major renovations before, and were not sure where to start. I work full time, and do not have much time for (or interest in to be honest) interior design. Sari was just brilliant because she walked me through a lot of different options. By asking the right questions, Sari helped me find exactly the right style for us. I love our new kitchen and living area, it is just perfect, and it would not be nearly as good without the wise advice we received from Sari. "Sari had great ideas and options for how to best use and style the space." Cannot recommend enough! Sari is a delight to deal with! She helped us with space planning of our tiny living space in our inner west terrace. Sari had great ideas and options for how to best use and style the space. We really wanted to make a space for a dining area and she helped us do that (no more folding away the high chair!) She also provided us with a detailed shopping list and worked to our tight budget. Her service was above and beyond what I expected! 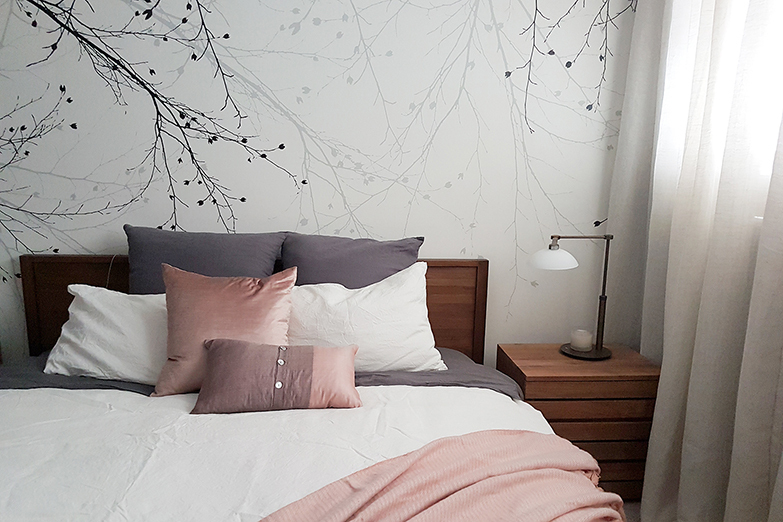 I live in small rental property typical of Sydney's inner suburbs and wanted to freshen the space without making permanent changes that couldn't come with me when I moved. I found Sari through a post on Inner West Mums and could not be more thrilled with the results. I'm one of those people who knows what I love when I see it but have a hard time putting it into words or putting a look together myself. Sari listened to my rambling likes and dislikes, had a think, and voila, turned out pages of suggestions that nailed what I love. She has taken the main rooms of my two-bedroom terrace and made them lighter, brighter, more spacious and more cozy, all with an eye for budget and practicality (I have a 2 year old and 3 month old). I have been incredibly impressed with Sari's professionalism, efficiency, and performance (just wait until you see the design pdf she creates for you). And she will even do the shopping! I expect Sari with be designing many of my rooms and homes in the years to come. We have a small studio apartment in Manly that we had thought of renovating already couple of years ago. We felt like there was not much we could do with the apartment and the cost was very high. INSIDESIGN came to rescue and sorted out both our problems! Sari produced us a professional report in no time where she offered great ideas and solutions within the small space there was to play with. She even produced a shopping list and worked with our aim to keep the budget low. Having Sari to guide as through the renovation process made the whole project so much easier! I loved the fact that I did not have to come up with colours and colour schemes as I have no eye for that at all. It was all in the shopping list! What a breeze! Thank you INSIDESIGN and Sari. Very creative, professional and helpful!